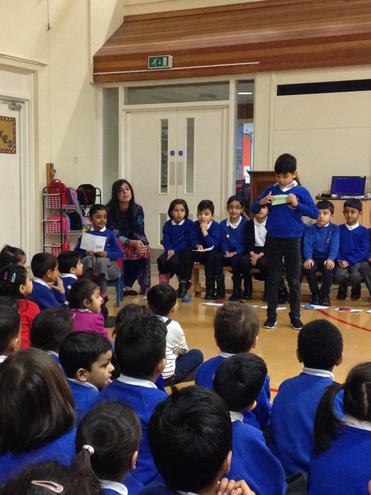 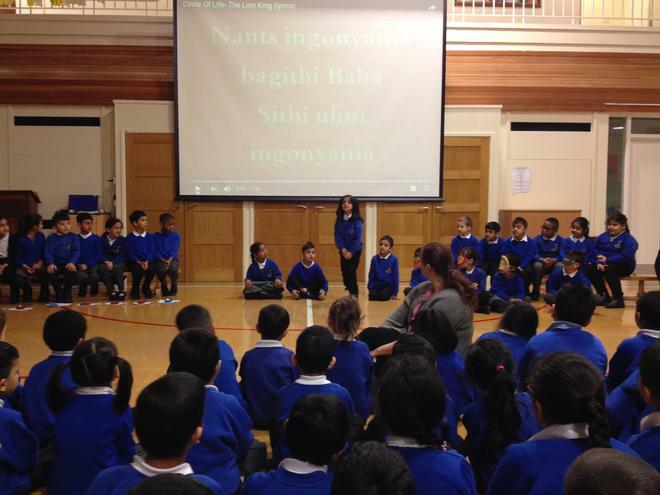 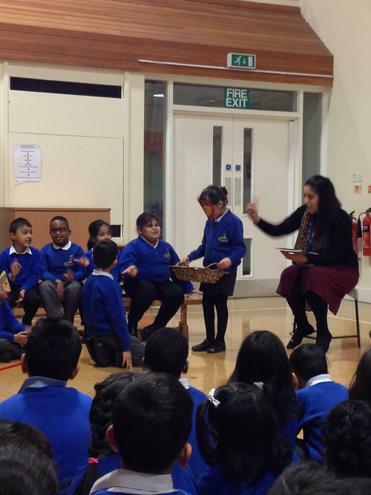 Such beautiful speaking voices displayed by Otters today as they showcased their Good Work Assembly to Phase 1. 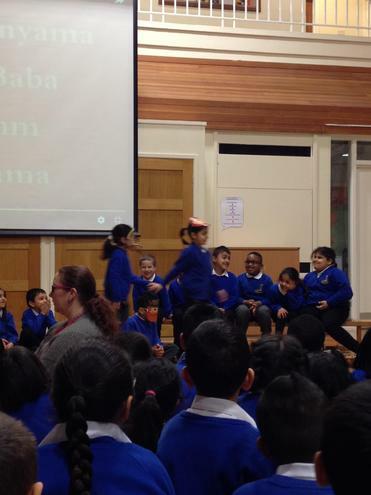 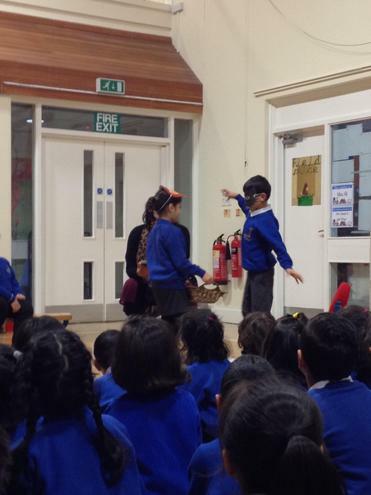 We appear to have some drama kings and queens in year 2! 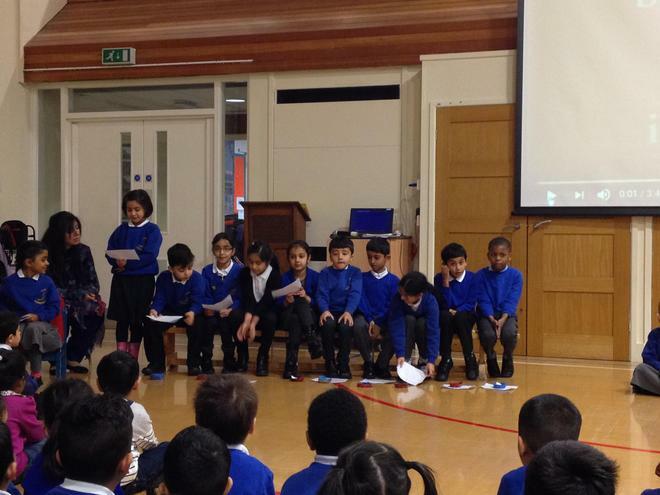 Well done everyone for their planning and preparation.